Protective coatings and linings systems designed to contain chemical spills and chemical leaks. 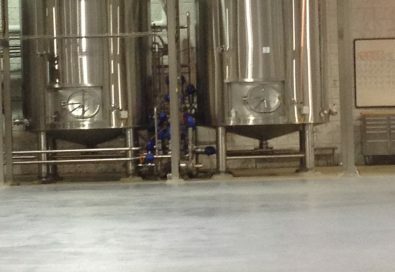 At SealWell, our chemical resistant flooring is tailored to meet the needs of your chemical process area. We provide the best chemical resistant system for mild to intermittent chemically exposed areas. As well as areas exposed to continuous chemical immersion. Whether industrial or commercial, concrete flooring is very porous in nature. Therefore, without the use of a proper protective coating, chemical compounds can be absorbed. This causes the concrete flooring to deteriorate from within and seep down into the soil below. Causing further damage to your chemical lab flooring as well as the environment. 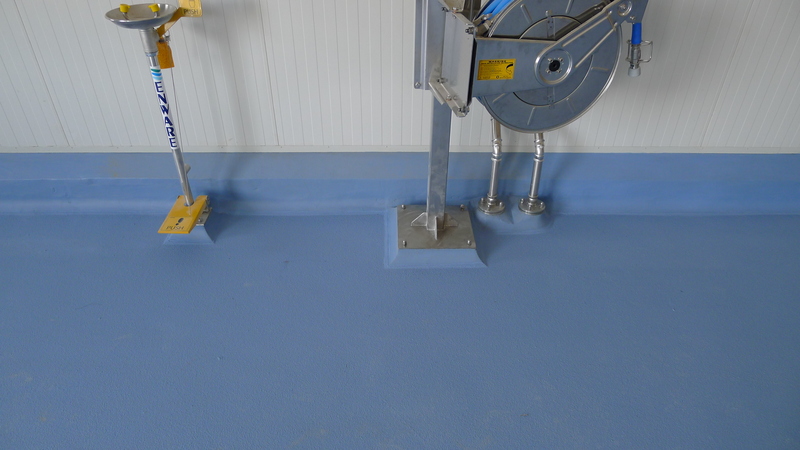 Two-component, high solids, highly chemical resistant epoxy floor coating. Aliphatic Urethane is one of the toughest chemical resistant urethane coatings. Selecting the right type of flooring for your chemical lab is a vital decision. 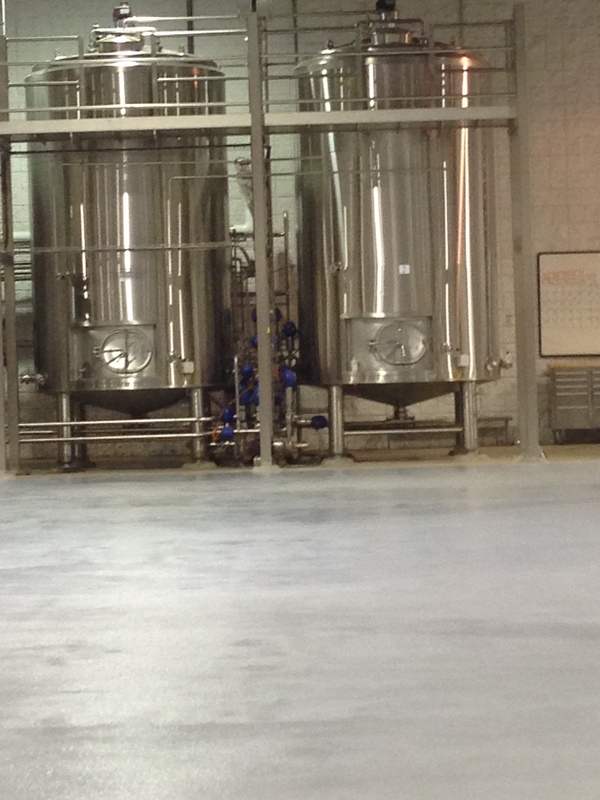 Chemical facilities or chemical laboratories should always have chemically resistant flooring. 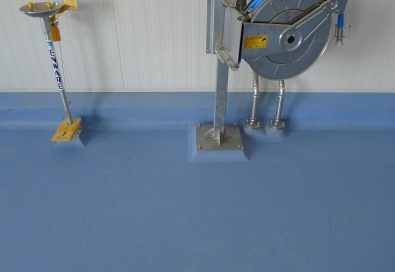 Epoxy coatings, as well as polyurethane coatings, are excellent options for protective chemical lab flooring.